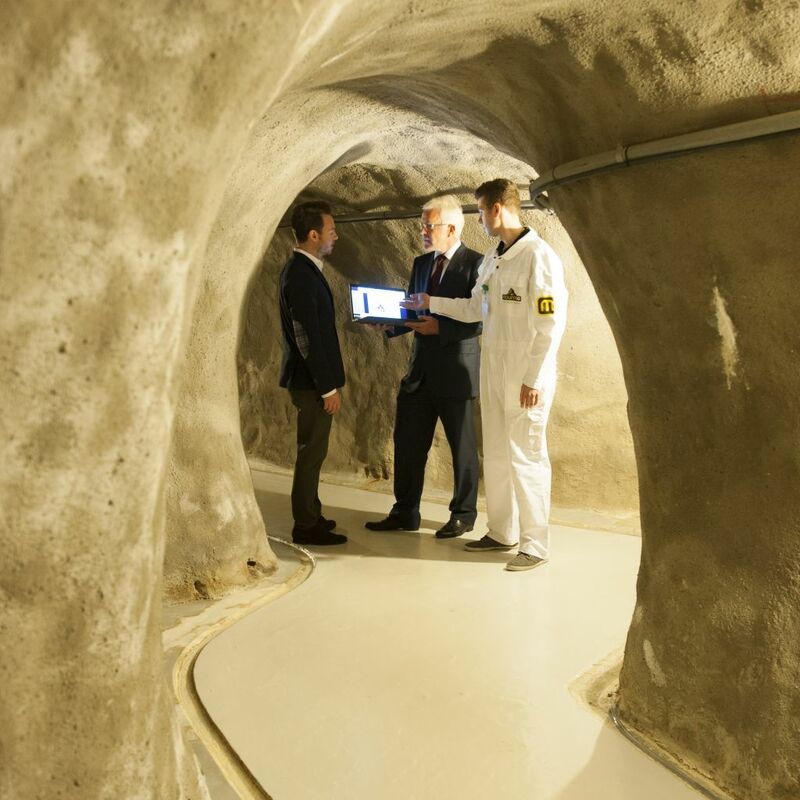 SWISS FORT KNOX I + II is an underground datacenter concept with various locations, deep inside the Swiss Alps. 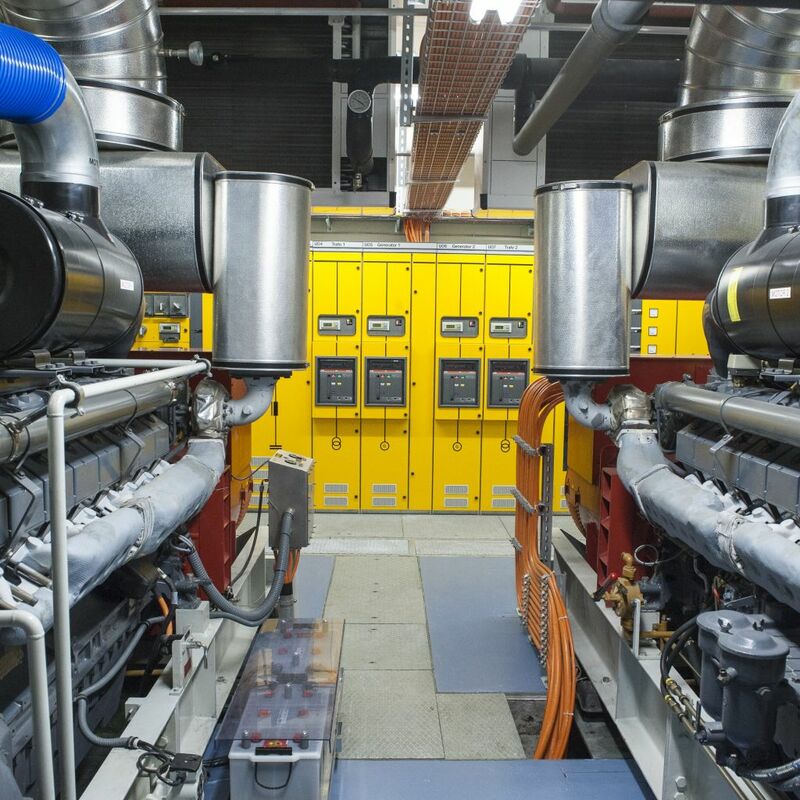 All facilities dispose of independent supplies in all areas including an own climate system. 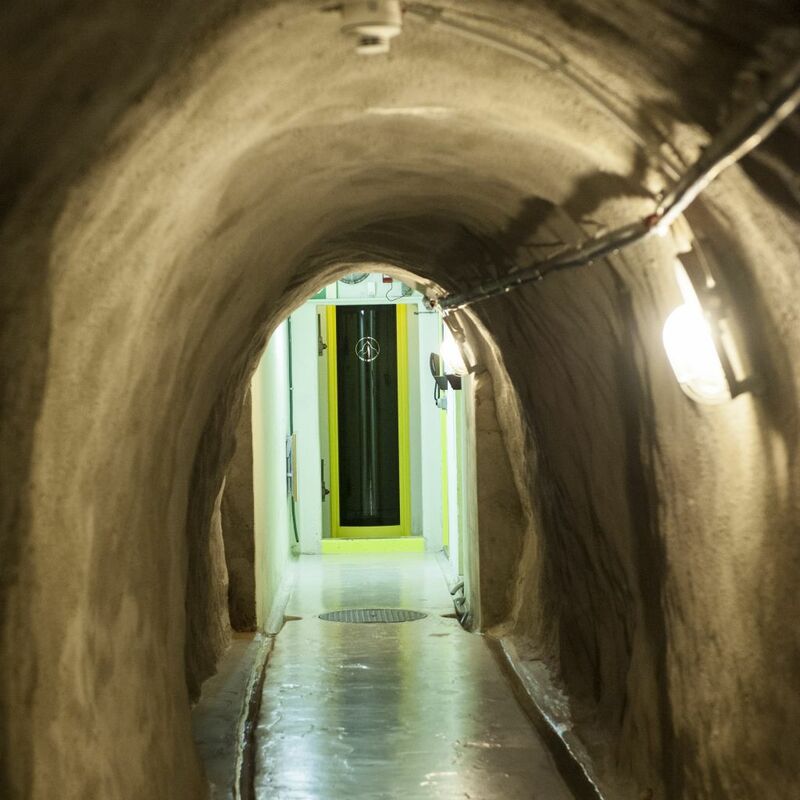 The construction is resistant against any kind of military and civil threats. The access control is very restrictive. 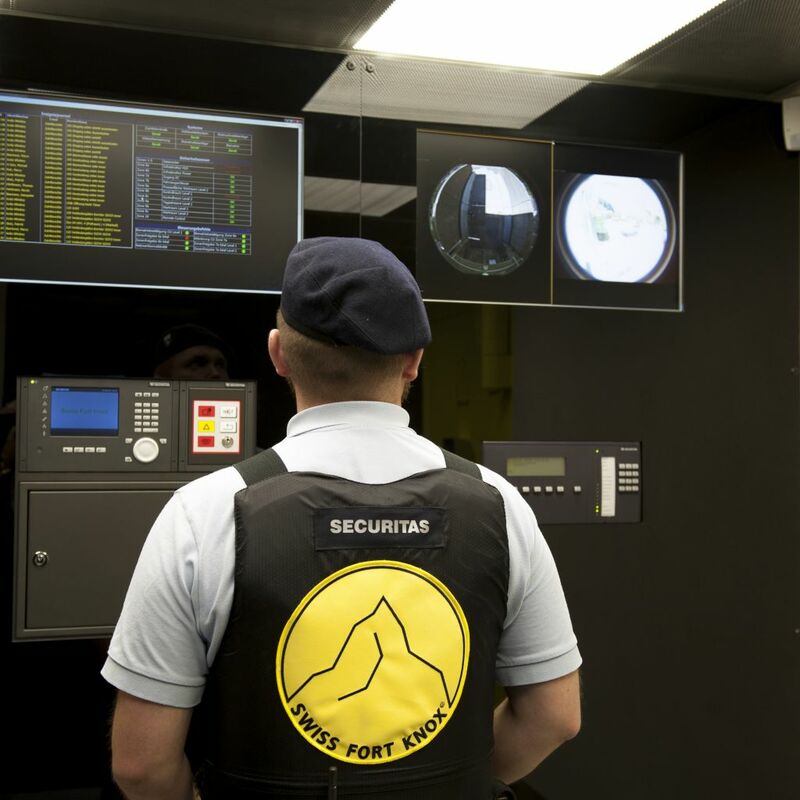 The 24/7 operation is constantly supervised by a dual operation center. 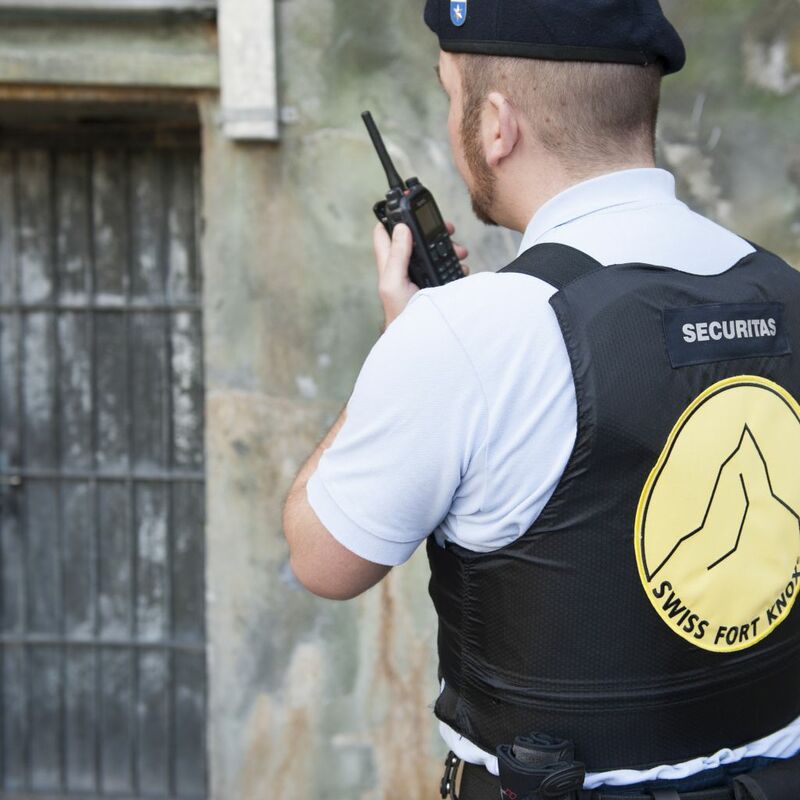 Various areas are only accessible for selected employees of SIAG. Every operation is based on a 4-eye principle. Manifold protection systems in the network and IT area reduce every possible risk to an absolute minimum. 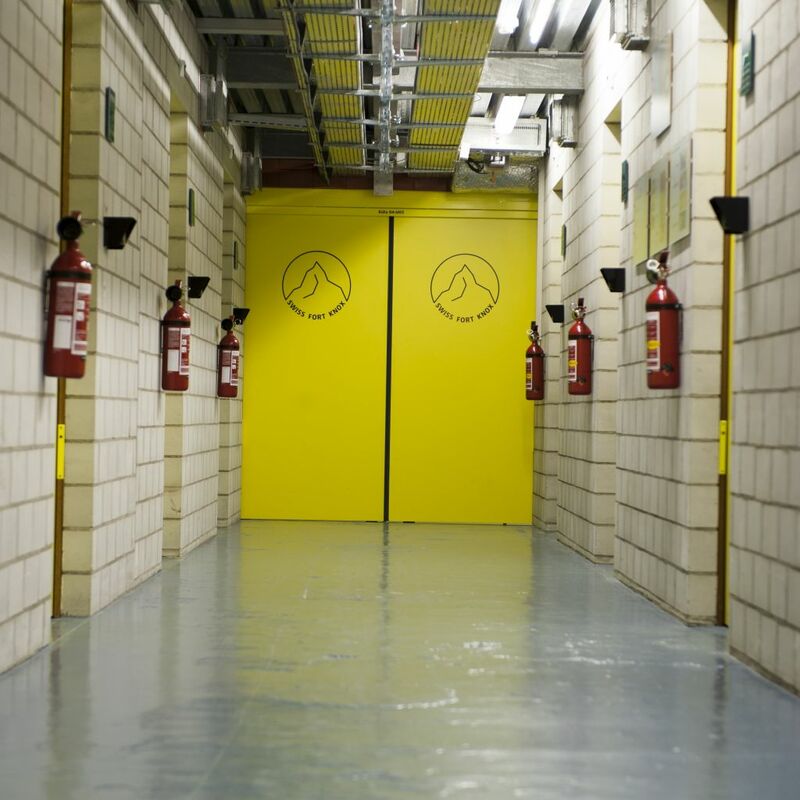 All locations are constantly monitored by video and equipped with a sophisticated fire detection system. 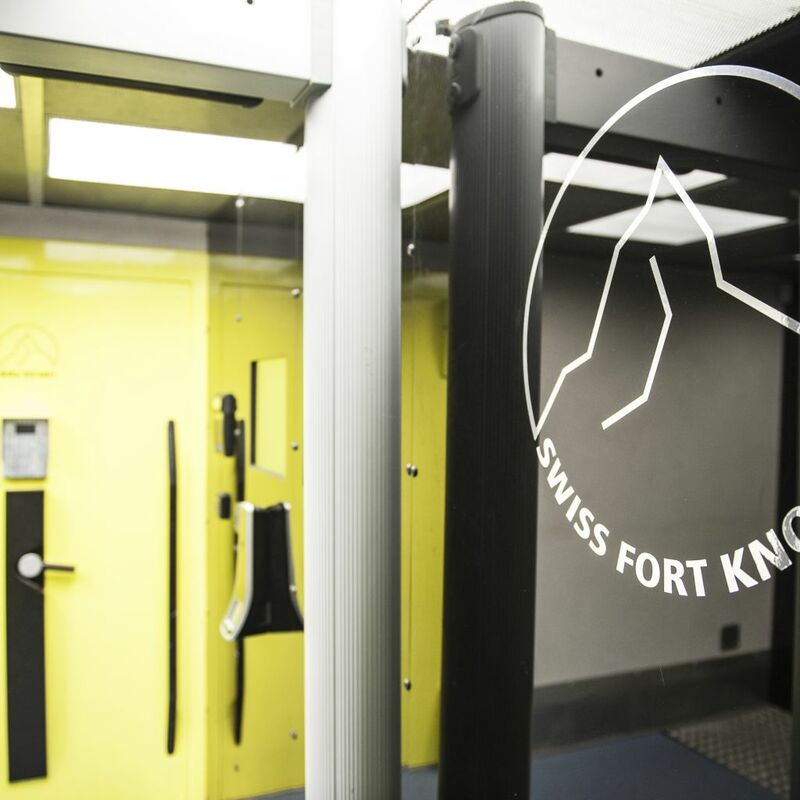 SWISS FORT KNOX is operated by SIAG Secure Infostore AG according to ISO27001. 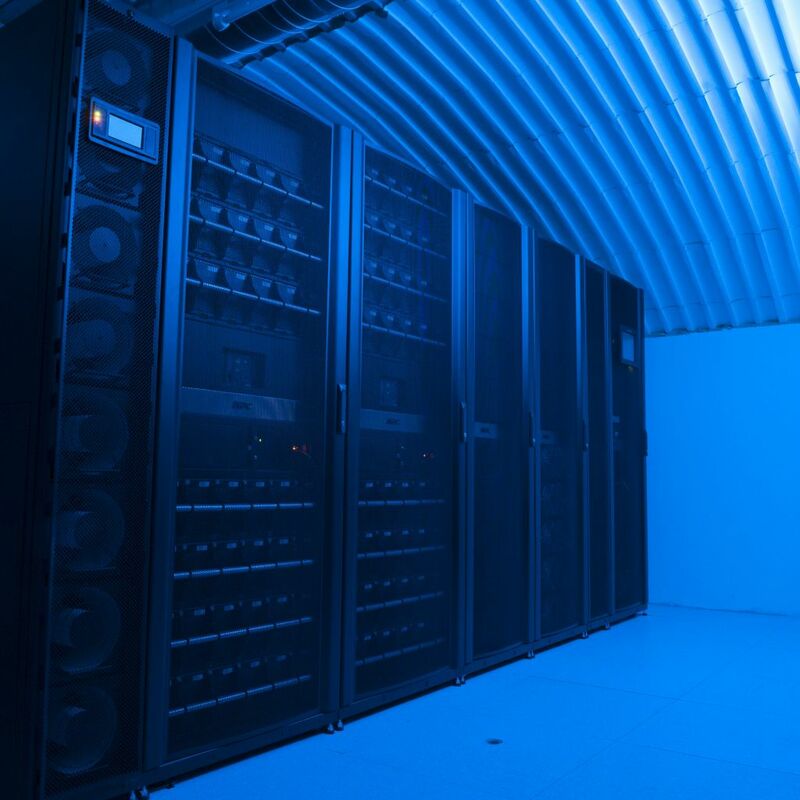 The concept represents an enormous investment volume and is known as Europe's most secure datacenter concept. 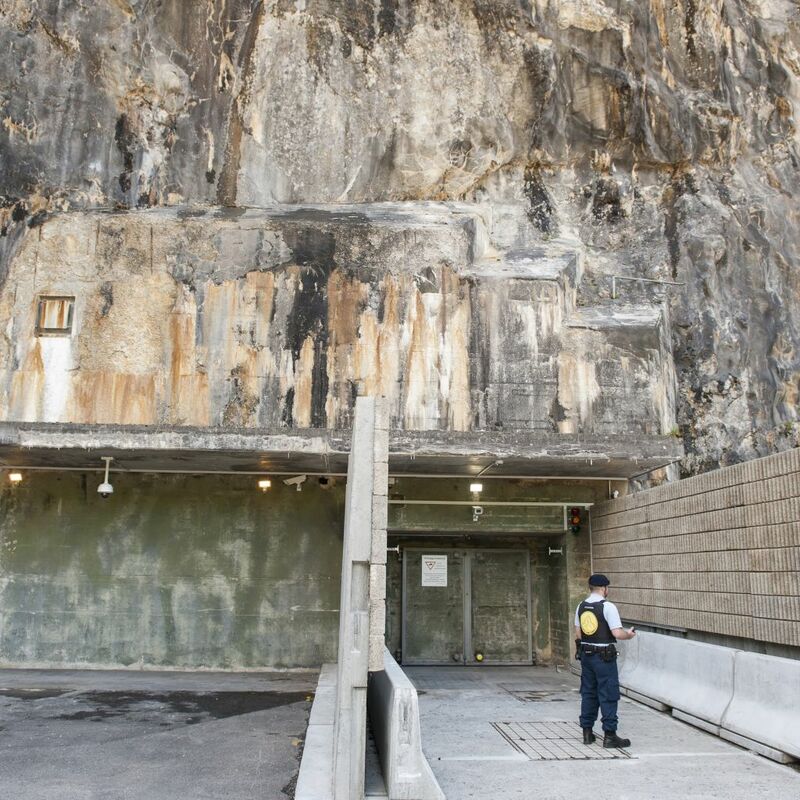 How secure is the SWISS FORT KNOX? The rapid development of the global data cloud has brought massive advantages to our society. The exchange and availability of data has never been easier and the manifold amenities of the digital age have blindly anchored in our everyday life. In the constant search for maximum functionality - combined with minimal service fees fundamental factors such as location, encryption and recoverability of digital data is more and more neglected. The global outcry since the disclosure of the NSA surveillance scandal is big – although the slogan “big brother is watching new” has been around for quite a while. 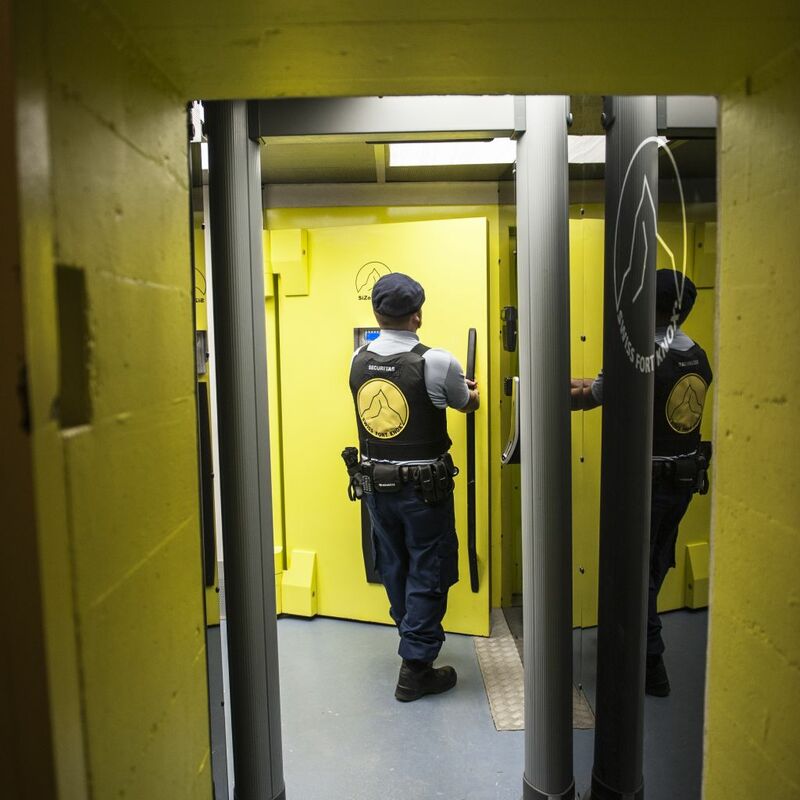 There will never be a 100% bullet proof security in IT – but the barriers against a indiscretion can substantially be raised with a few very basic factors. 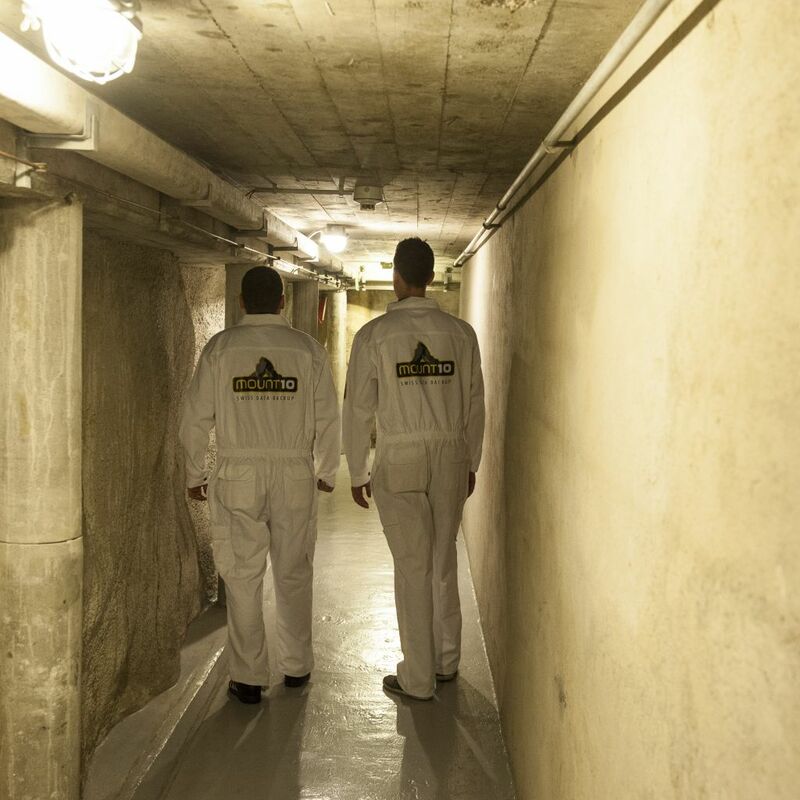 Nevertheless our service is well known by our customers especially for its ease of use. Our free support does certainly contribute its share to this reputation in the market. 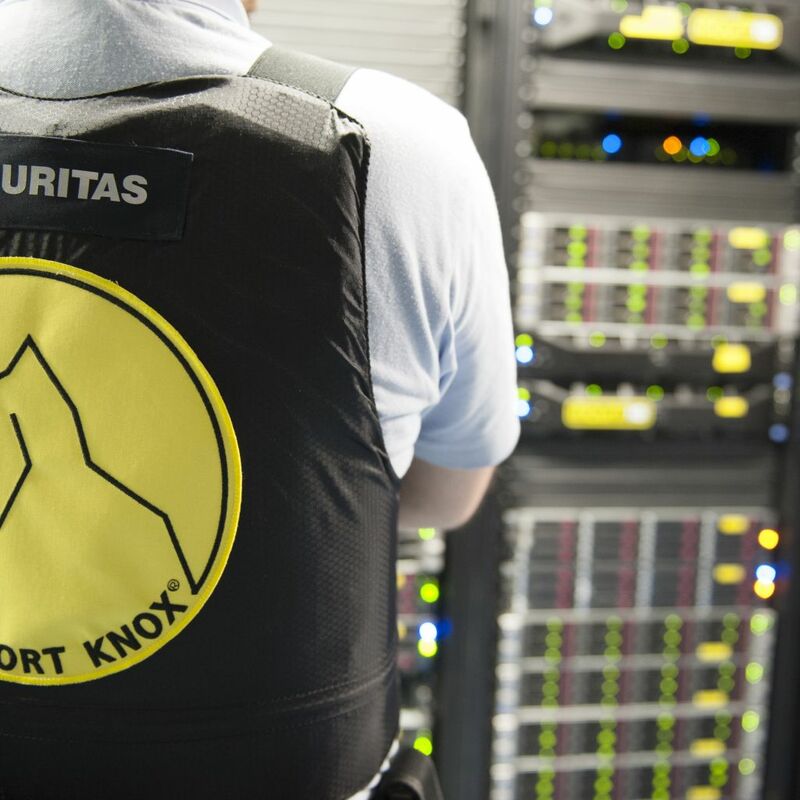 With the daily verification (successful arrival of encrypted data) we gladly guarantee you an impeccable backup service. 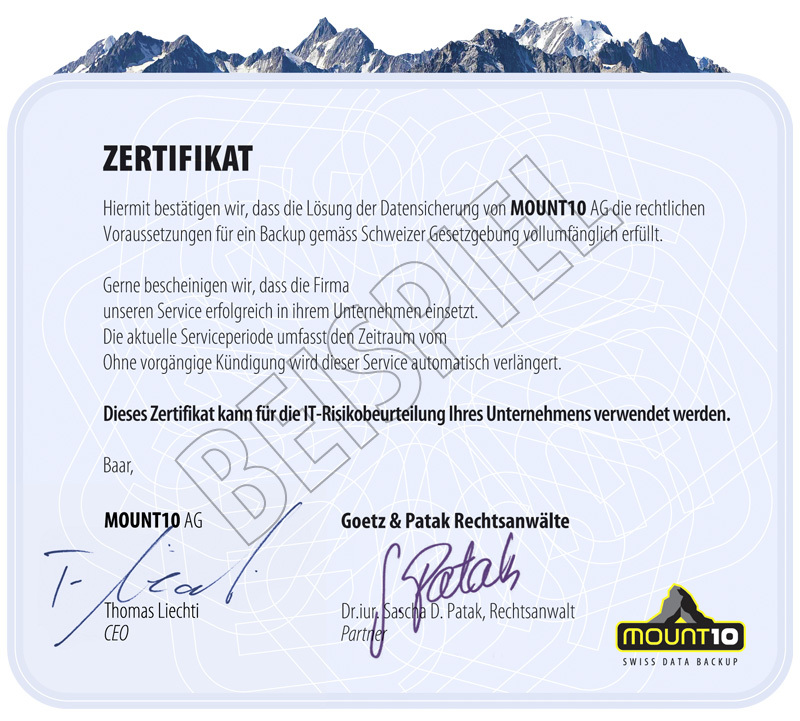 As privately held, Swiss company we stand up for your data protection.